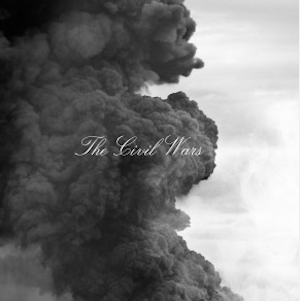 The highly anticipated self-titled The Civil Wars album debuted this week at the top of the overall chart, with 116k units sold. Topping the Billboard albums chart this week, this is the duo’s first No. 1 album, despite being on hiatus since last November. The Civil Wars’ previous album Barton Hollow peaked at No. 10. 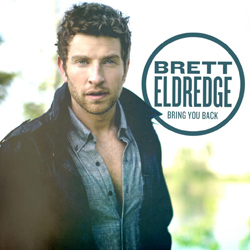 Atlantic Records artist Brett Eldredge‘s Bring You Back debuted this week at No. 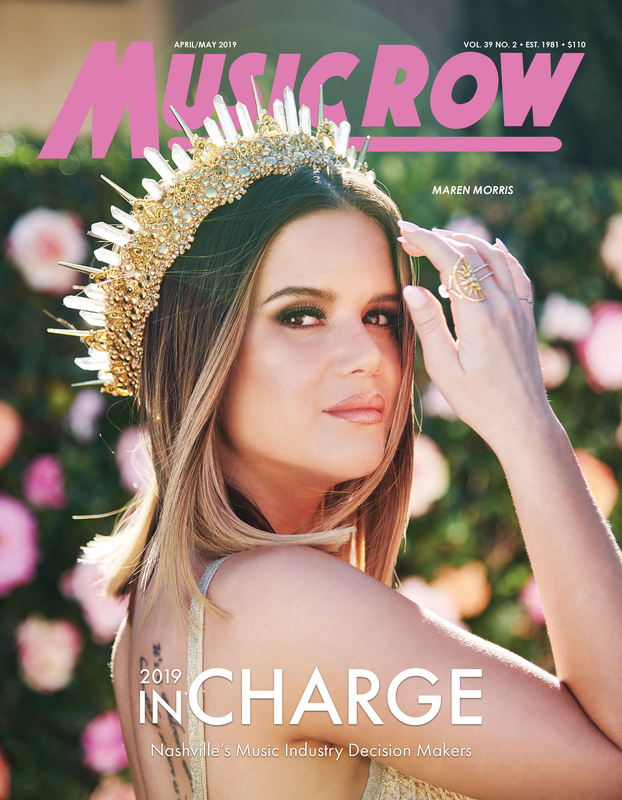 2 on the Country album sales chart and at No. 11 overall, selling 21k units. The album’s lead single, “Don’t Ya,” was certified Gold by the RIAA before its release. “Don’t Ya” was written by Eldredge, Chris DeStefano and Ashley Gorley. Florida Georgia Line’s Here’s To The Good Times sells another 26k units this week staking their post once again as the No. 1 Country album this week while “Cruise” continues in the top spot on the Country tracks chart selling 89k units. Luke Bryan‘s “Crash My Party” track sells 72k this week (1.3 million RTD) and sits at No. 2 on the Country tracks. Jake Owen‘s newest single, “Days Of Gold” is the highest country debut this week landing at No. 23 on the Country tracks chart selling 22k units. While overall Country album sales continued to slip this week (down 3.1 percent, compared to prior year), all eyes are on superstar Luke Bryan’s Crash My Party album, which will debut on the charts next week.